Taavi Rõivas was the Prime Minister of the Republic of Estonia from 2014 to 2016. Taavi Rõivas was the Minister of Social Affairs of the Republic of Estonia from 2012 to 2014. Taavi Rõivas was a member of the 11th and 12th Riigikogu: he has chaired the European Union Affairs Committee, and been a member of the Social Affairs Committee as well as the Finance Committee of the Riigikogu. 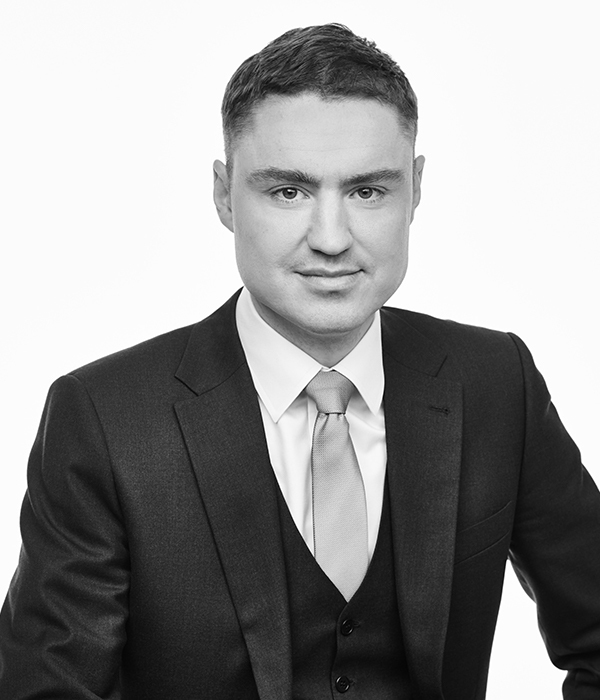 Taavi Rõivas was the leader of the Reform Party from 6 April 2014 to 7 January 2017. Taavi Rõivas has also worked as a Corporate Customer Account Manager at an IT company, and as an adviser to Märt Rask, Minister of Justice; Paul-Eerik Rummo, Minister of Population; and to Prime Minister Andrus Ansip as well as the elder of the Haabersti city district of Tallinn. The Role of Blockchain in Digital Society.